fabric and is available in 15 colours. 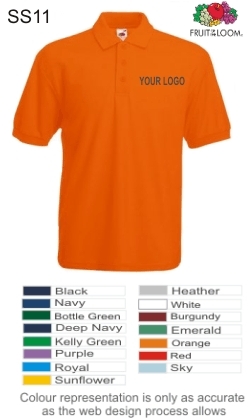 I have ordered these polos before for work, great value. I would recommend this polo. I have ordered this product from shirattack and have to say that the whole process was simple and the delivery was quick, I shall be ordering from this company in the future.